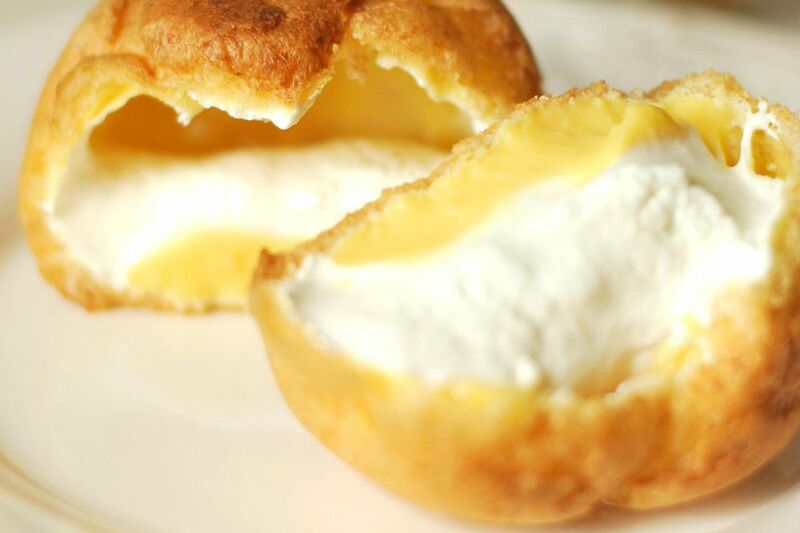 Vanilla pastry cream can be used in profiteroles, or cream puffs, Napoleons, éclairs, tarts, and Génoise cake. The use of crème patisserie is limited only by your imagination; grace a simple or an elaborate French dessert recipe with it. The results will be equally delicious. In a small saucepan, warm the milk over low heat until it is just hot enough to steam. Add the milk and eggs back into the hot milk, continue stirring, and heat it for 1 to 2 minutes, until the custard reaches 170 F on a digital thermometer and is very thick. Remove from the heat, stir in the vanilla extract, and chill before filling pastry.